Energy UK’s Parliamentary Reception is a cornerstone annual event bringing members, key elected representatives and working peers together into the prestigious surrounding of the Palace of Westminster. 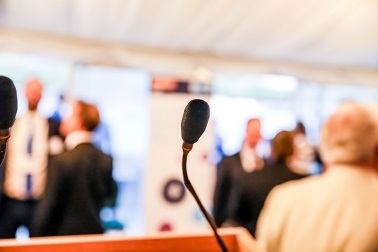 This year’s event will be hosted by James Heappey MP on Tuesday 23 April 2019. The Reception always attracts a senior ministerial representative to speak with a number of leading politicians in attendance all interested in the key issues facing the energy industry. This is a wonderful chance to meet and talk with those in important positions across the industry. Admittance by invitation only - Guests must bring photo identification.